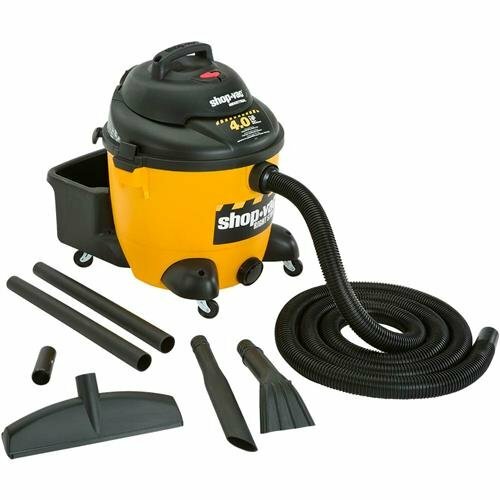 The Shop-Vac 10-Gallon 4 Hp Wet/Dry Vacuum Is Durable Enough For Home Or Job Site. Featuring A Powerful 4 Hp Motor, It Provides 55 Inches Of Sealed Pressure And 130 Cfm. The Built-In Tool Storage Bucket Includes A 6-Foot Locking Hose, Extension Wands, Crevice And Gulper Tools, And A 14-Inch Floor Nozzle With Squeegee Insert. 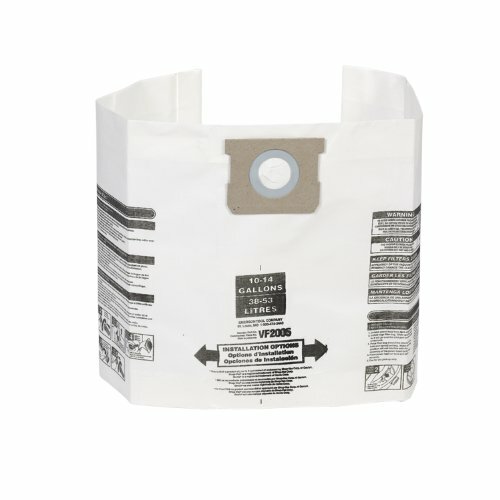 The Two-Stage Filtering System Includes A High-Quality Cartridge Filter And A Dust Bag. The Collection Tank Has Side-Carrying Handles, Easy-Roll Caster System, Tank Drain, And An 18-Foot Power Cord It Comes With A 1-Year Warranty.Features: , Tough Poly Tank, Lock-On Hose, Tool Basket, And Tank Drain , Peak Hp: 4.0 Peak Hp , Tank Size: 10 Gallons , Cord Length: 18 Feet , Operation Sound Level: Quiet , Hose Size: 1.5″ Diameter , Warranty: 1 Year , Tank Drain , Lock-On Hose , Onboard Accessory Storage , Weight: 22 Lbs. 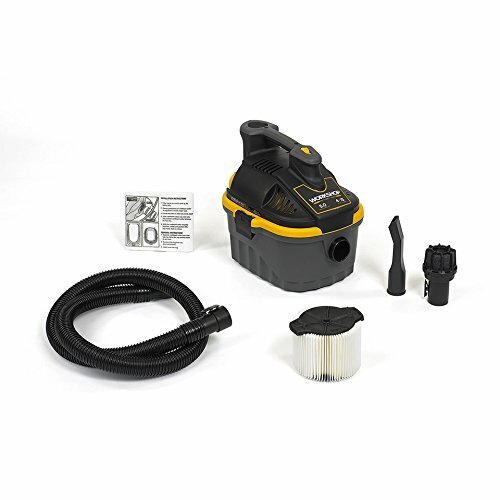 Included Accessories: , 1-1/2″ Dia X 12′ Economy Lock On Hose , (2) 1-1/2″ Wands , 14″ Floor Nozzle , Blow Molded Crevice , Claw Nozzle Included Filters: , High-Quality Collection Bag , Ultra Web Filter.